GET YOUR LOVE FIRST and KUSEWERA SWAG HERE! LOVE FIRST… then think, speak and act. 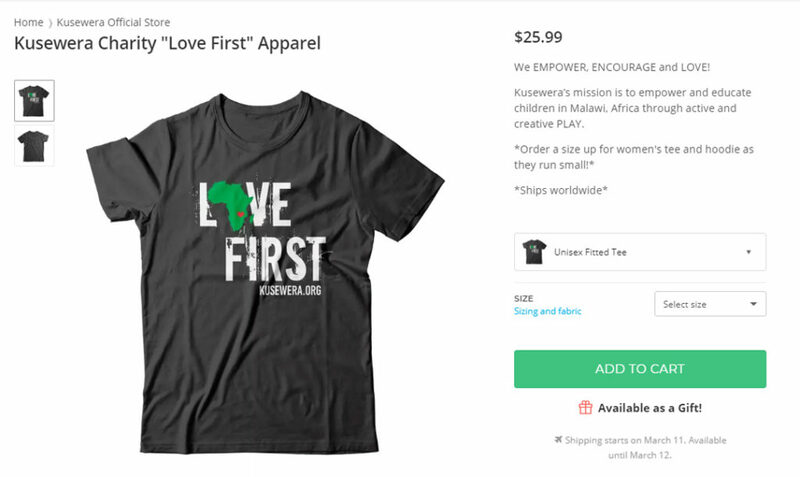 Kusewera is selling custom t-shirts and sweatshirts and 100% of the proceeds go to support Kusewera and our mission to empower and educate children through active and creative play. There are many styles and colors available. Click on the images below to shop now! 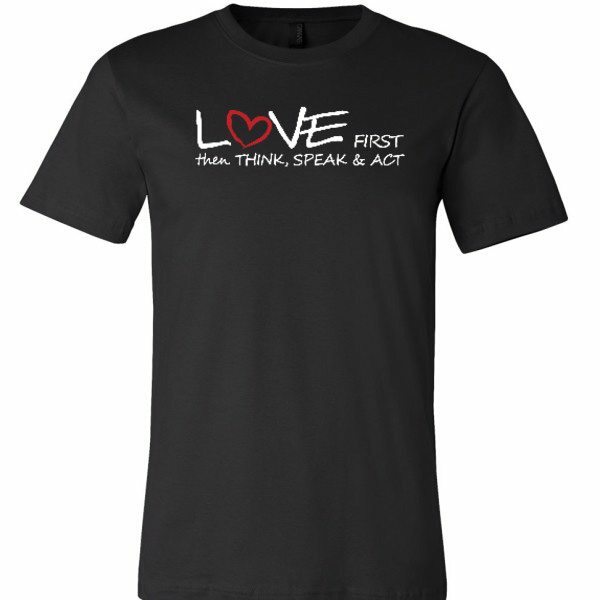 OR you can get this original LOVE FIRST TEE! It’s up to you! There are several styles to choose from!